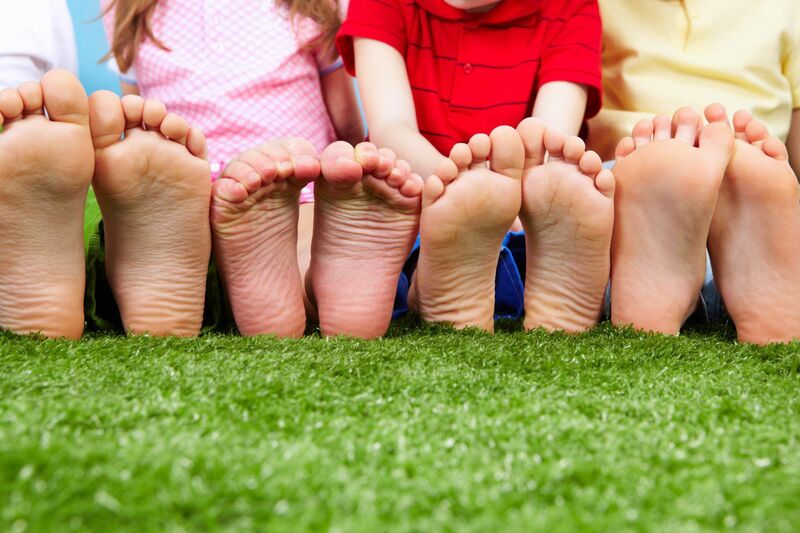 Whatever your kid's unique foot care needs - whether your child has an existing foot condition such as Sever's disease (children's heel pain) or painful flat feet, or you simply want to protect your child from developing foot problems later in life, Dr. Wolf has a fashionable, supportive kid's shoe to fit the bill. We are pleased to offer parents a continually expanding selection of high quality therapeutic and orthopedic children's shoes and boots. Almost all our kids shoes have removable footbeds to accommodate children's orthotics and arch supports and many of our shoes also accommodate AFOs and KAFOs. Understanding children's awareness of fashion, we provide a variety of stylish extra depth children's medical shoes in colors that will blend in with the other kid's shoes into a classroom setting.